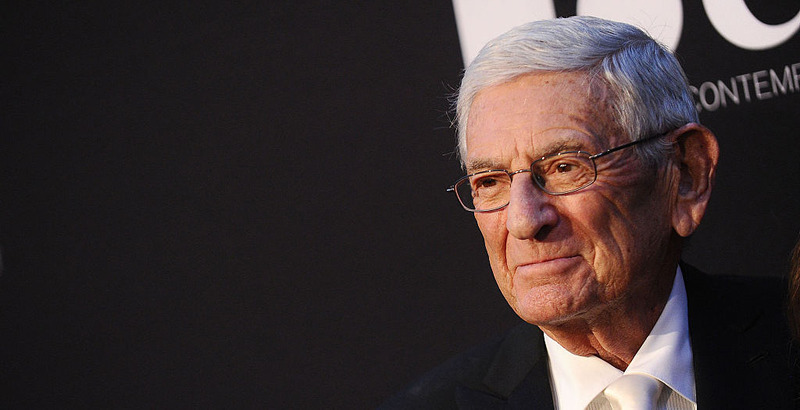 Eli Broad, the prominent education philanthropist and charter school booster, is retiring, he announced Thursday. Broad, who is 84, wants to spend more time with his family, according to a release from The Eli and Edythe Broad Foundation. The Broads have given away more than $4 billion to education, health and science research, and contemporary-arts causes. They’ve pledged to give away 75 percent of their wealth. Broad considers money given to education and medical research his biggest accomplishments, he told The New York Times, which was the first to report the news. The Broad Foundation has also supported The 74. Disclosure: The Eli and Edythe Broad Foundation funds The 74.